Here are some interesting and fun links to follow on various things related to the book. Reasearch topics are listed at the bottom along with a map and then additional links if you’d like to explore even more. 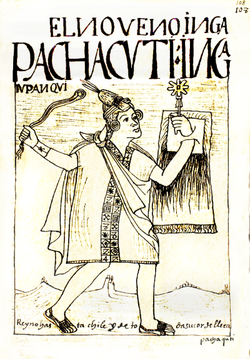 The drawing on the left is King Pachacuti with a quipu. It was drawn by an actual Inca artist, Guaman Poma, who was born about 20 years after the time of the Spanish conquest (in 1533 AD). This drawing is from a book he wrote and illustrated about the Inca people. 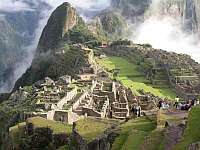 To the right is a picture of Machu Picchu. There are many more online if you just put it in Google. 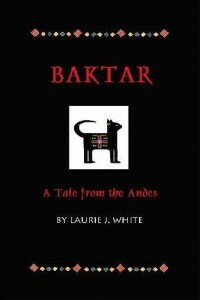 Note: The chapter in Baktar, A Tale From the Andes, which most closely relates to the topic is given in parentheses. 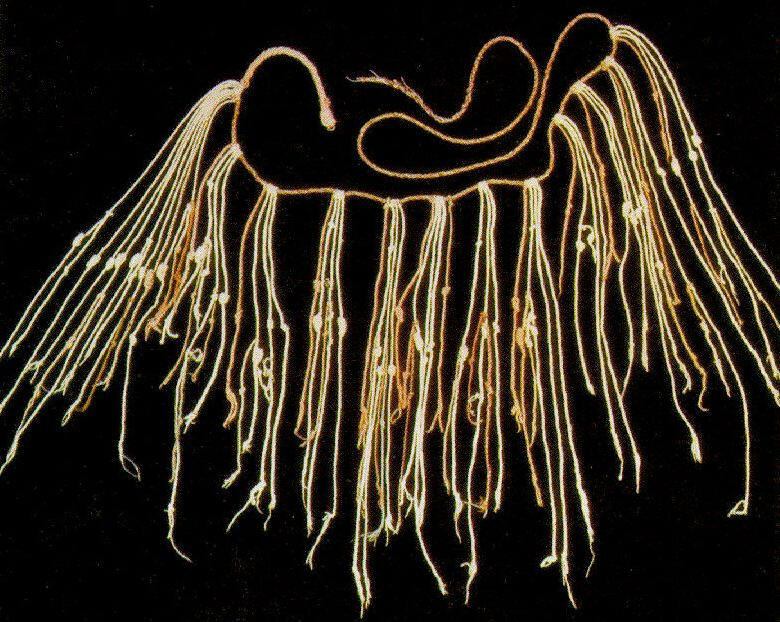 Pachacuti’s father changed his name to Viracocha and claimed that the god had revealed himself to him (“Incident on a Quipu”). In many ancient cultures, taking the name of a god was not being arrogant and grandiose, but rather a sign of honoring the god. Can you find evidence for that among the names of ancient Egyptian pharaohs? “El” is the Hebrew word for “god.” Can you find the word “el” in any of the prophets’ names in the Old Testament? Check out this list from the Old Testament. Go down until you get to “el–” and see how many names there are using that name for God. Read the meanings and you’ll see that “God” is in them all. Pizarro led a relatively small band of Spanish conquistadors against the huge Inca Empire and won. How did he do it? What do historians say were the main reasons for his success? Do a Google search for How Pizzaro beat the Incasland, after reading the article, see if you can name three factors that might have helped make it possible for a small band of Spanish soldiers to capture the whole Inca Empire, bringing it to an end. Go to the Carlos Emory Museum and click on the area for the Ancient Americas if you’re looking for the Incas. This Internet site is incredibly rich and fun to explore. There’s more here than just information on the Americas, however, and you may also enjoy exploring the areas on ancient Greece, Rome, Egypt, Asia, and Africa, all with lots of animation and interactive topics. Incas for Kids–A wonderful educational site! 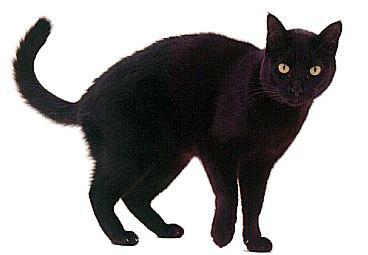 There is a list of many topics on the Incas at the bottom of the page for you to click on.